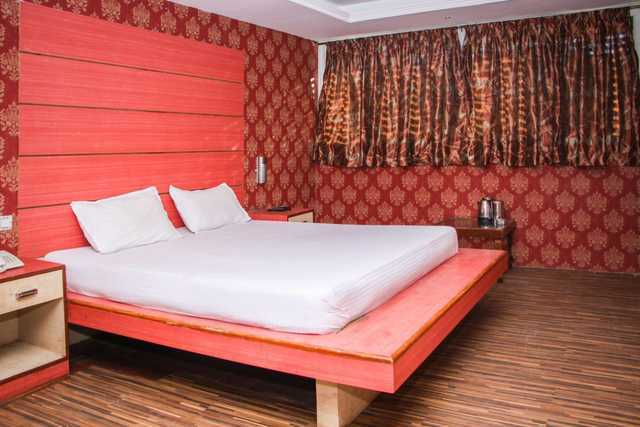 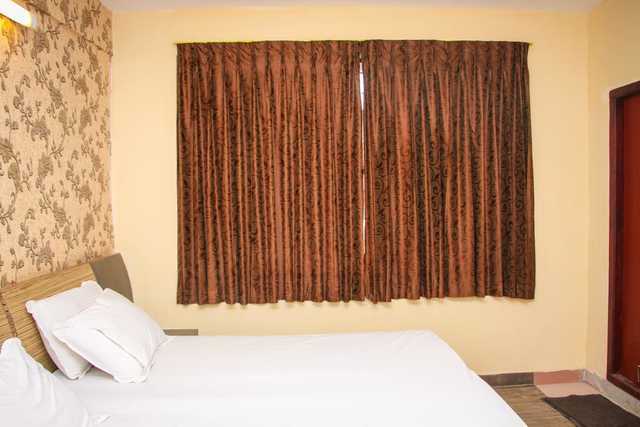 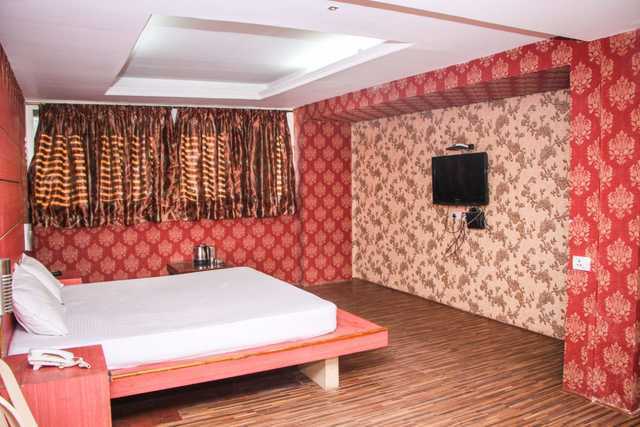 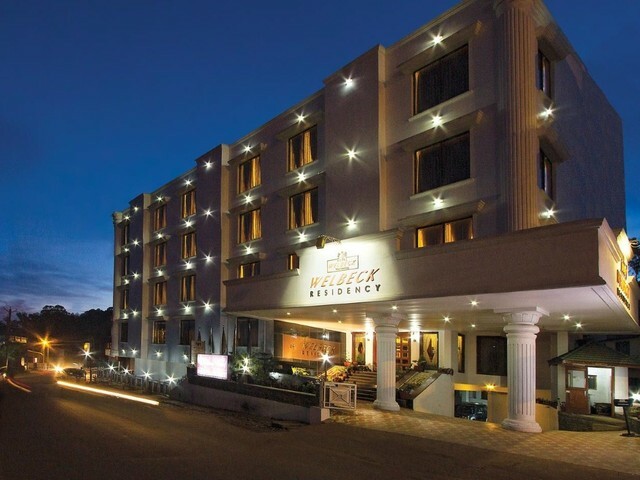 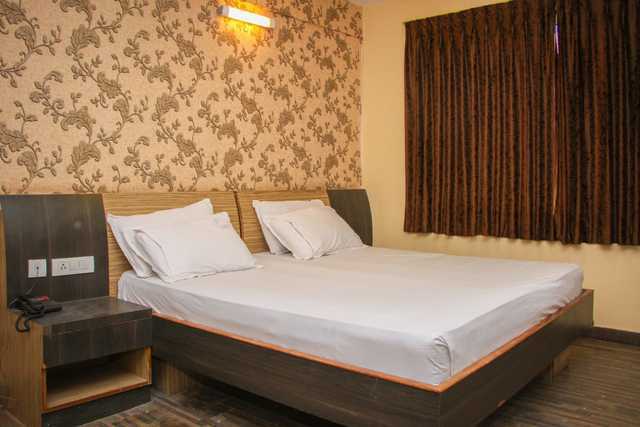 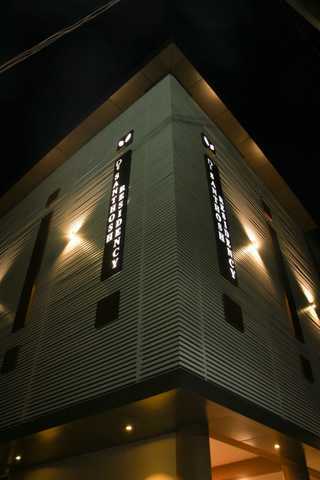 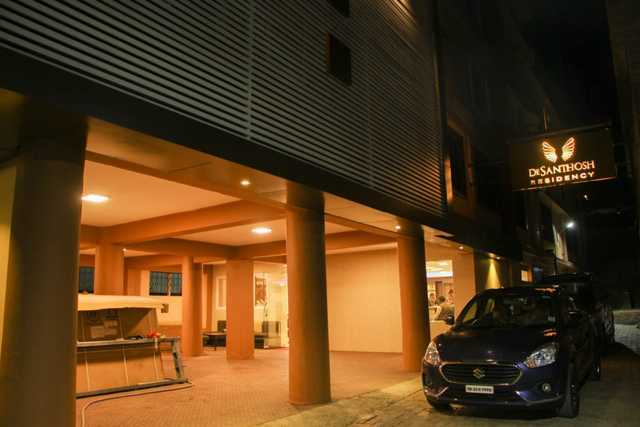 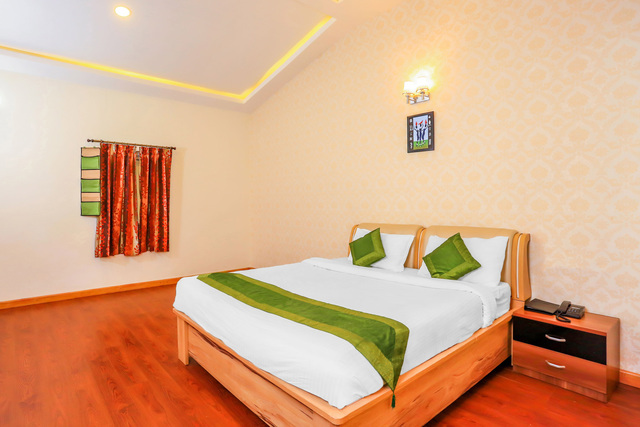 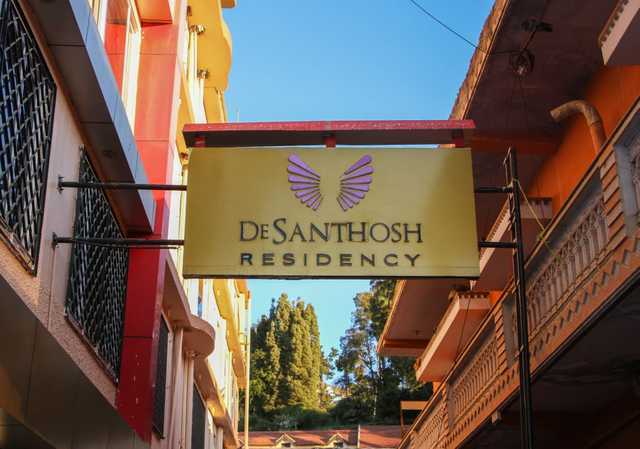 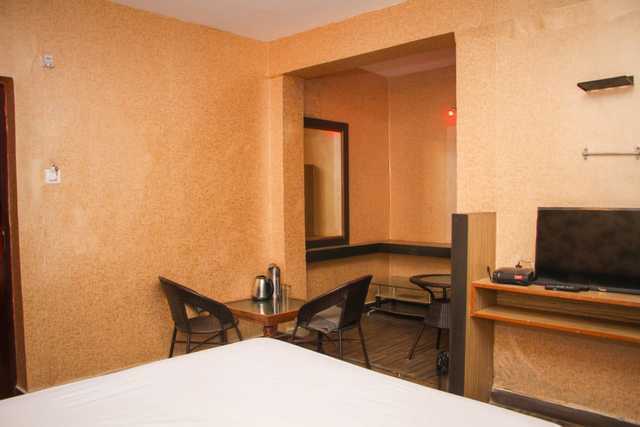 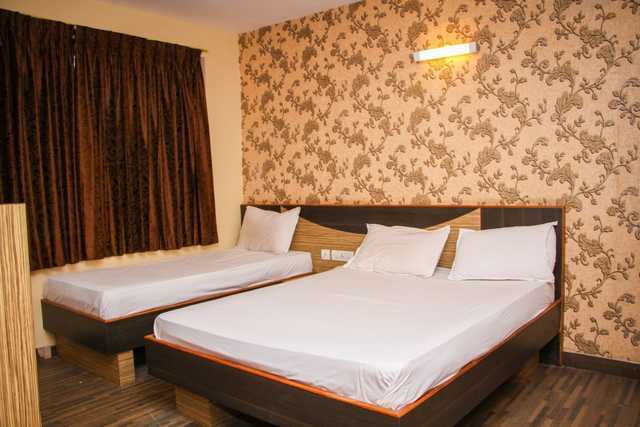 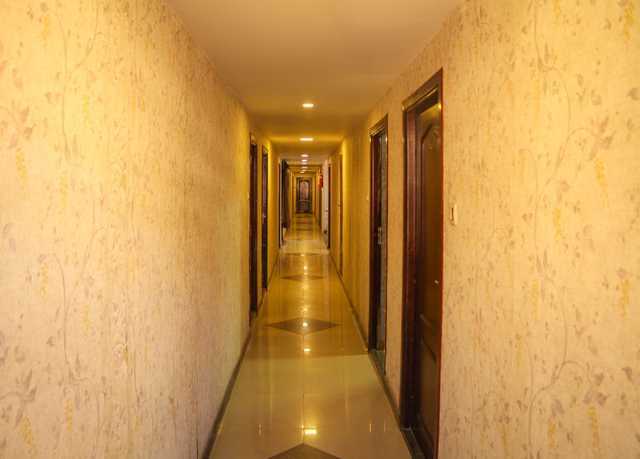 De Santhosh Residency is a 3-star hotel in Ooty. 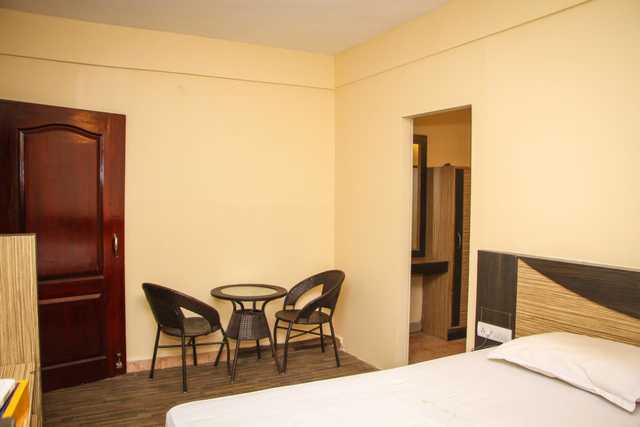 It offers a range of accommodation to its guests that vary from superior rooms to suites. 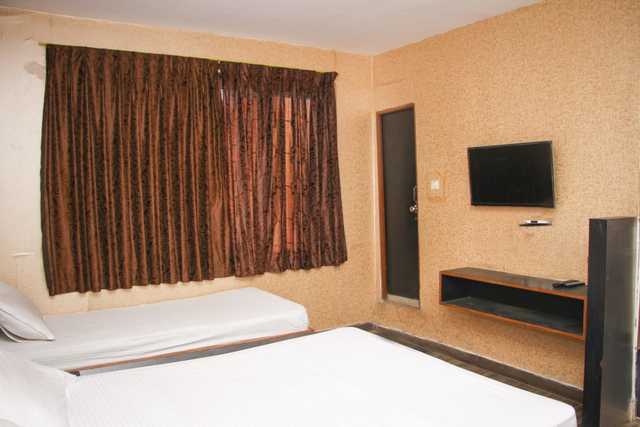 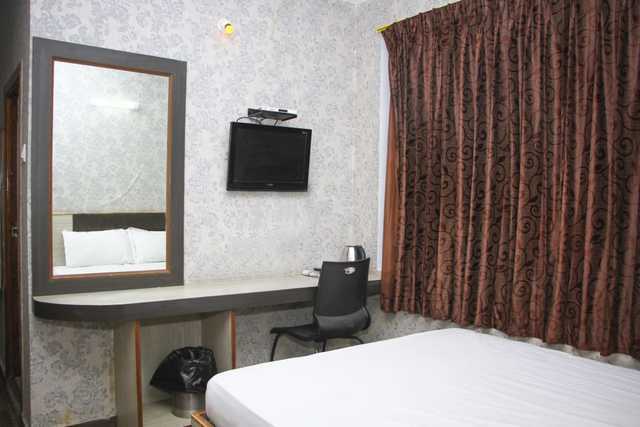 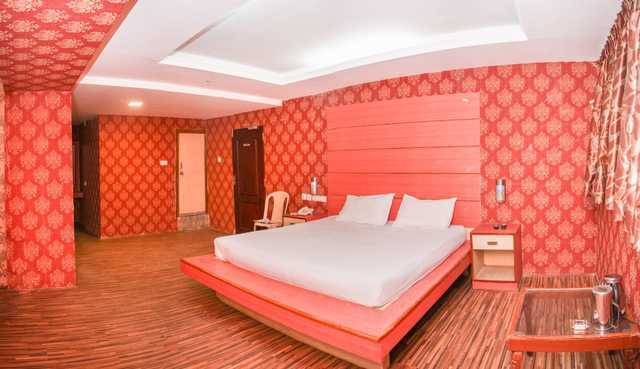 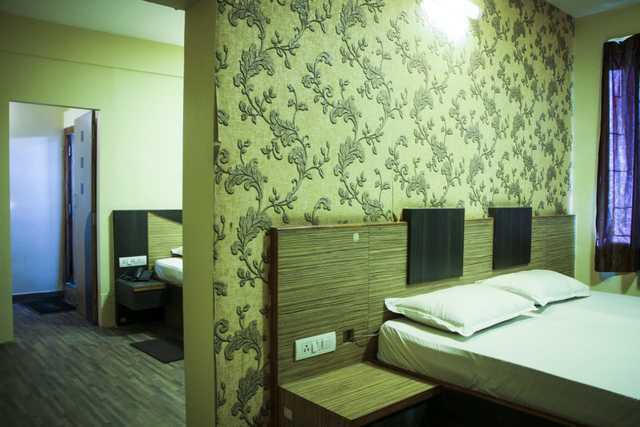 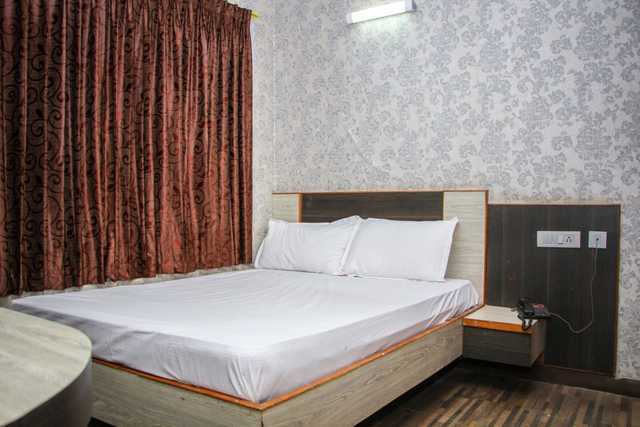 All the rooms are well-equipped with amenities like a LED television, a seating area, dressing table and an attached bath. 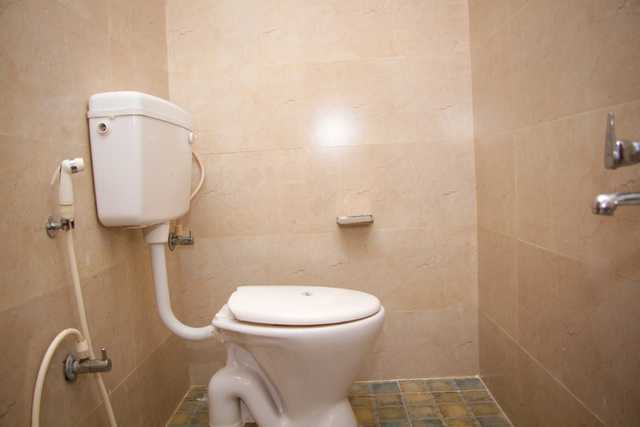 Some of the other features of this property include 24-hour room service, in-room dining, a travel desk, free Wifi, power backup and a doctor on call. 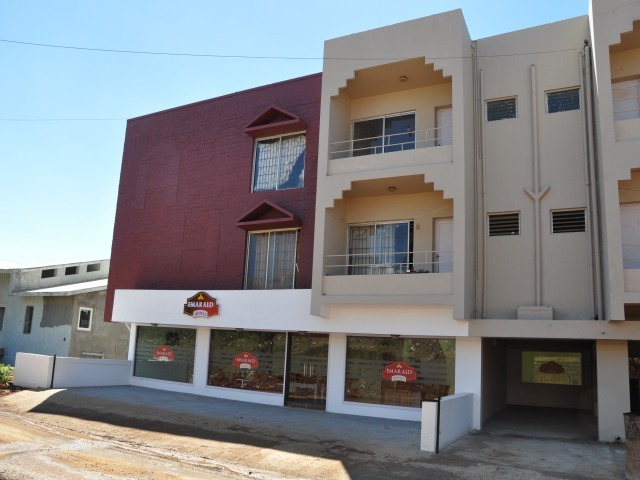 Additionally, De Santhosh Resources also has an in-house Jain restaurant, which is one of the many good restaurants in Ooty. 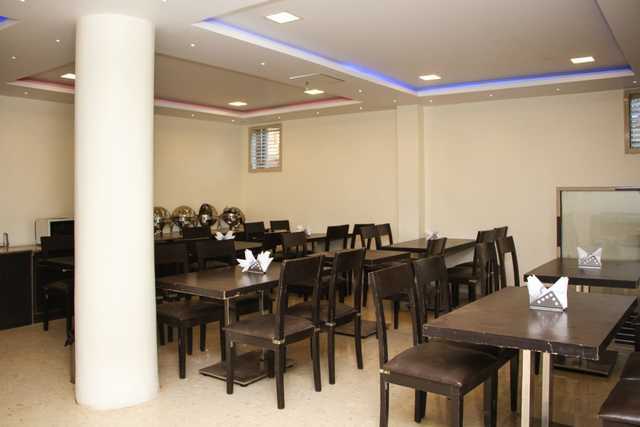 This eatery is known to serve some mouthwatering vegetarian delicacies. 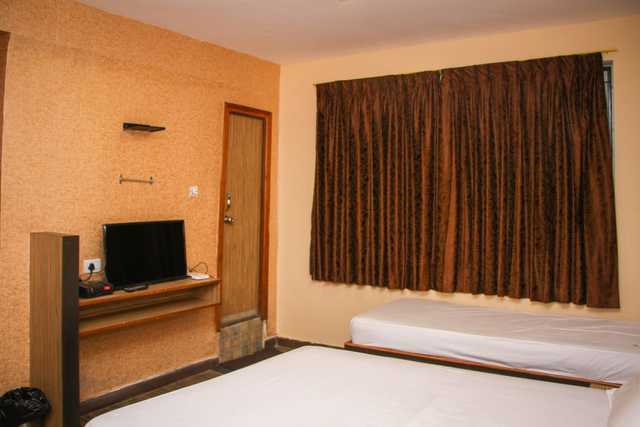 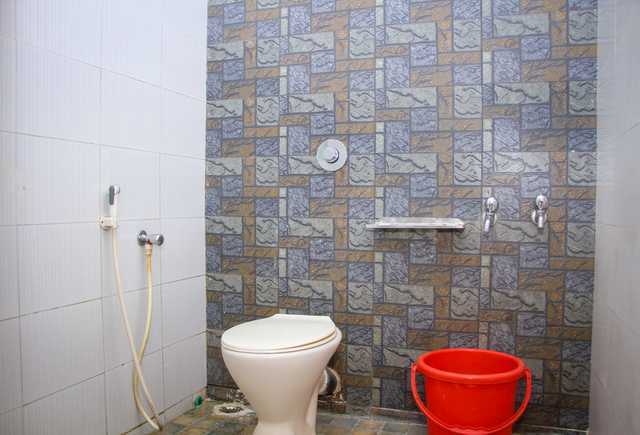 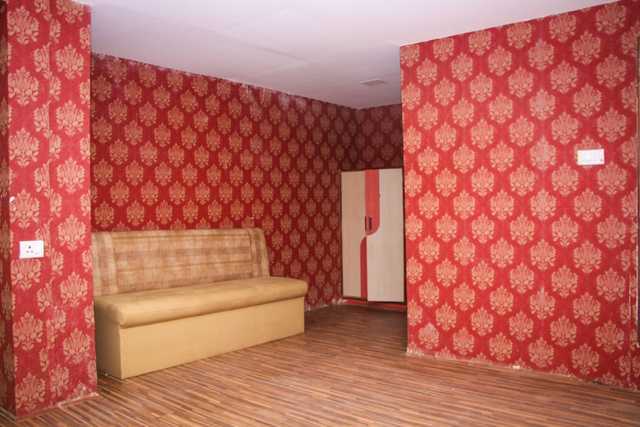 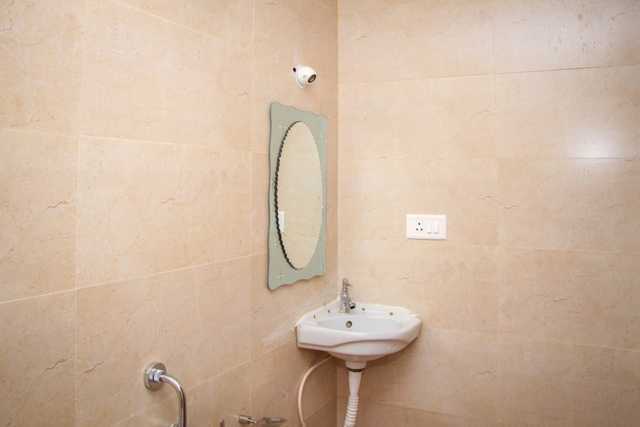 The property is about 2 km from Udagamandalam railway station and main bus stand. 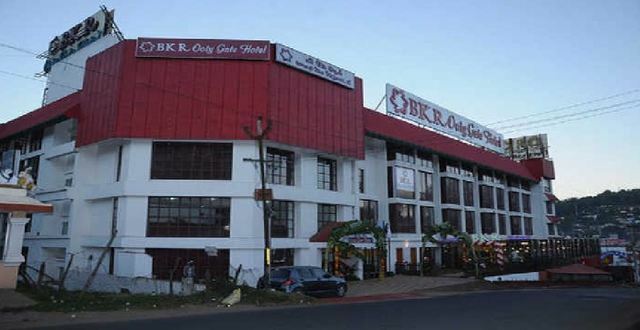 Moreover, the Coimbatore junction is 87 km and Coimbatore airport is 96 km away. 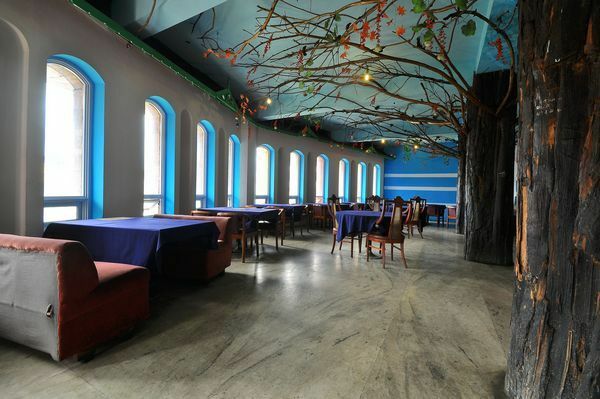 There are various places to visit in Ooty like the Avalanche. 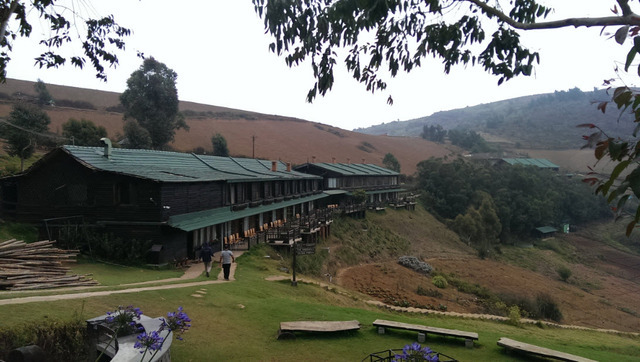 This lake lies amid lush greenery and is a result of a massive landslide that occurred in the 1800s. 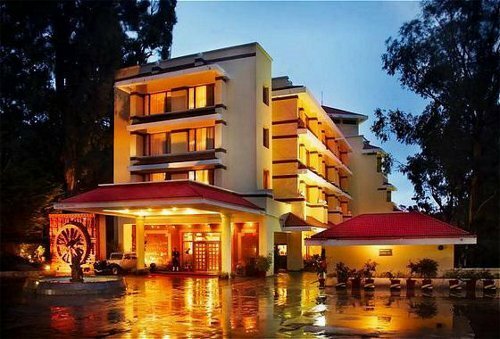 You will also find other things to do in Ooty like visiting the Ooty Lake. 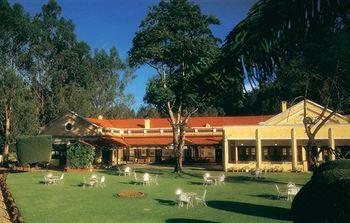 This lake was built for fishing purpose and is a popular boating spot. 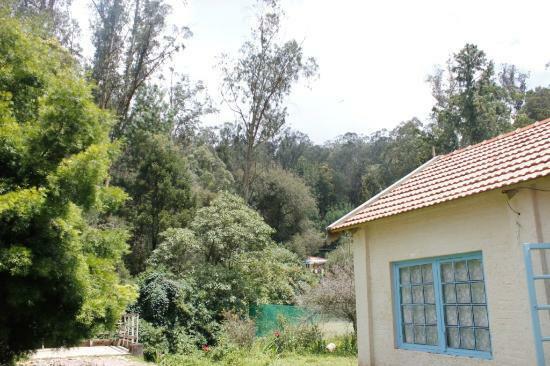 The best time to visit Ooty is during the summers, between March and June. 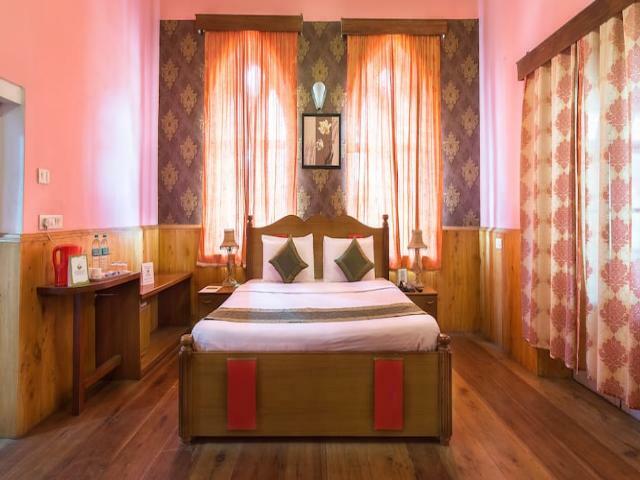 Plan a trip to this hill station to escape the scorching summers of your city. 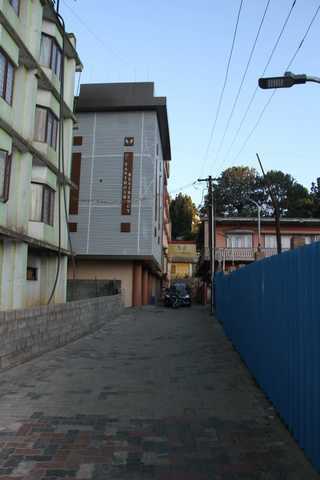 If you want to do some shopping in Ooty, head to the Charing Cross or Lower Bazaar Road. 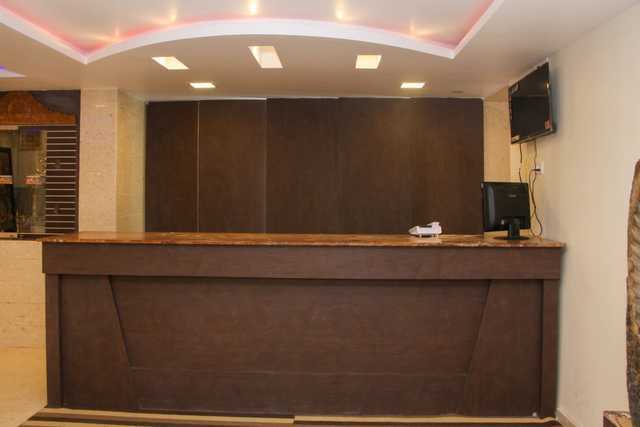 The shops here are popular for selling winter clothing and some impressive jewellery.